Dog Lovers! 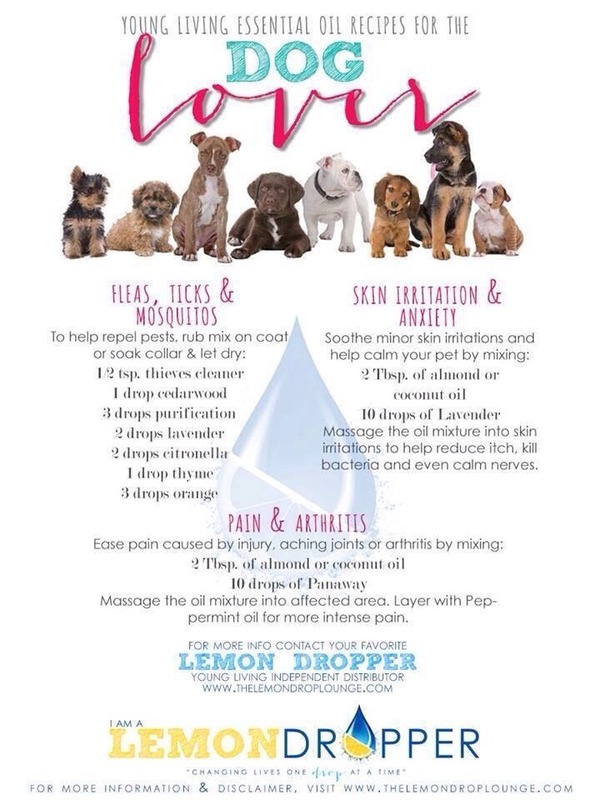 My Dogs Had Fleas And I Got Rid Of Them With My Essential Oils! Healthy And Effective!